The Barony Hotel is a family hotel, run by Davie and Anne Davidson. 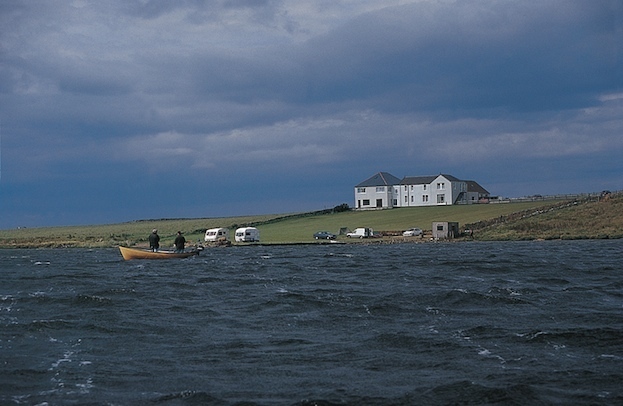 It stands on the shores of the Boardhouse Loch in Birsay and is surrounded by 3 excellent bird reserves and is close to 4 other trout fishing lochs. Archaeological sites are abundant in Orkney, a few of which are near us. The shores and cliffs around Birsay are ideal for walking. We have a large lounge bar from which we serve from our extensive menu. Beef, lamb, port, fish and shellfish feature high on our menu as it is all locally produced(lobsters and crab to order). Most of our dishes are prepared to order to maintain the freshness of our local produce. 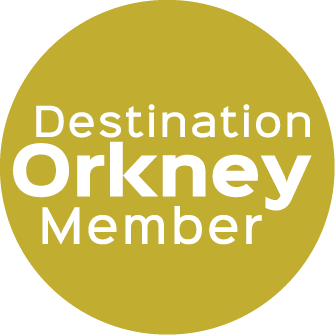 This makes the Barony Hotel an ideal base for your bird watching, trout fishing or getting to know Orkney Holiday. Evening meals by prior booking only.